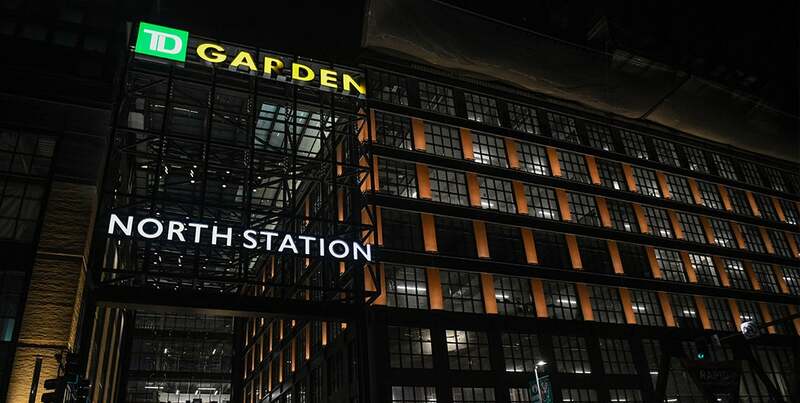 The hottest ticket in (and out of) Boston. With 100+ destinations in the U.S., Latin America and Caribbean, JetBlue serves more nonstop destinations from Boston (60+) than any other airline! 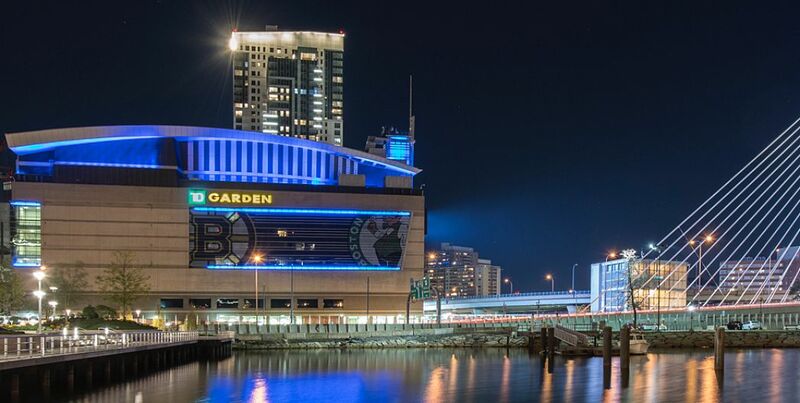 See why we’re the Official Airline of the TD Garden and Boston sports! Free brand-name snacks & drinks. Mint, our refreshing take on a premium travel experience—available on select coast-to-coast and Caribbean routes. *Legroom is based on average fleet-wide seat pitch of U.S. airlines. JetBlue operated flights only. **Fly-Fi® and DIRECTV® are not available on flights operating outside of the contiguous U.S.